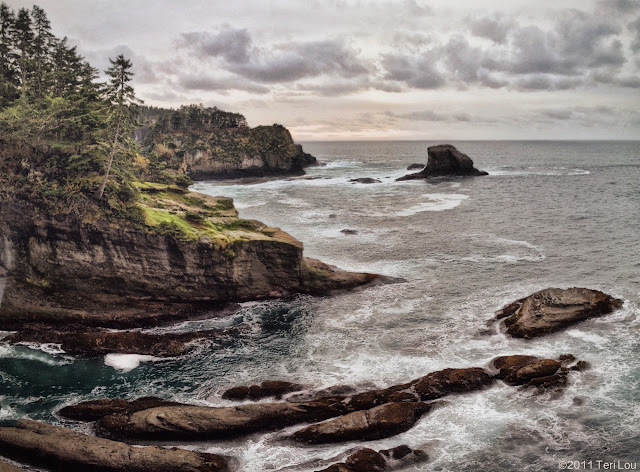 Cape Flattery is the most northwestern point in the contiguous United States. The point is beautiful, rugged and peaceful. After this trip, like so many others, I find that I have taken so many wonderful images that will never be processed. Today I decided to go back a week in the Camera Roll and found this image. Fabulous image. Cape Flattery is one of my favorite spots on the Earth. Thank you for taking me there this morning!